We are always looking for Lawyers, Migration agents with entrepreneurial and professional skills with the ability to manage a case load. 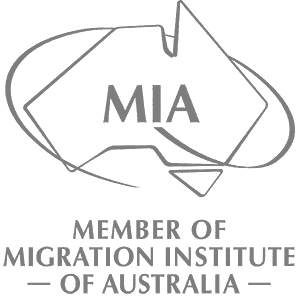 You must have AT LEAST 3 year external direct client contact experience and ideally some understanding of the Migration industry. Can you help us win new business as well as maintain and grow our valuable customer base? Are you a unique, fun, professional, brave, well – spoken individual looking to work with a demanding, focused and hardworking team? 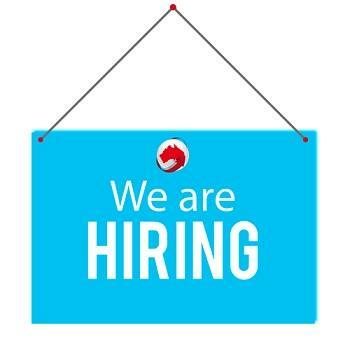 Do you want to work for a company that is innovative, original and considered a brand leader? Have you skills in administration as well as the ability to ask for the order?